This is one of the liveliest conversations featured on Collateral Damage in some time. You'll get a sneak peak into the lives of these musical geniuses and into several of the tracks on their latest album, which, by the way, you've got to pick up. - Track 3 - "Pootie"
- Track 8 - "My Daddy Was a Horn Player"
- Track 13 - "Tuned In"
- Track 9 - "When Lions Roar"
- Track 6 - "Seclusion"
- Track 12 - "DB Blues"
- Track 1 - "Manifestation"
Hank and the guests occasionally mention an "Andy" through the course of the conversation, that would be KDHX volunteer engineer/producer, Andy Heaslet. 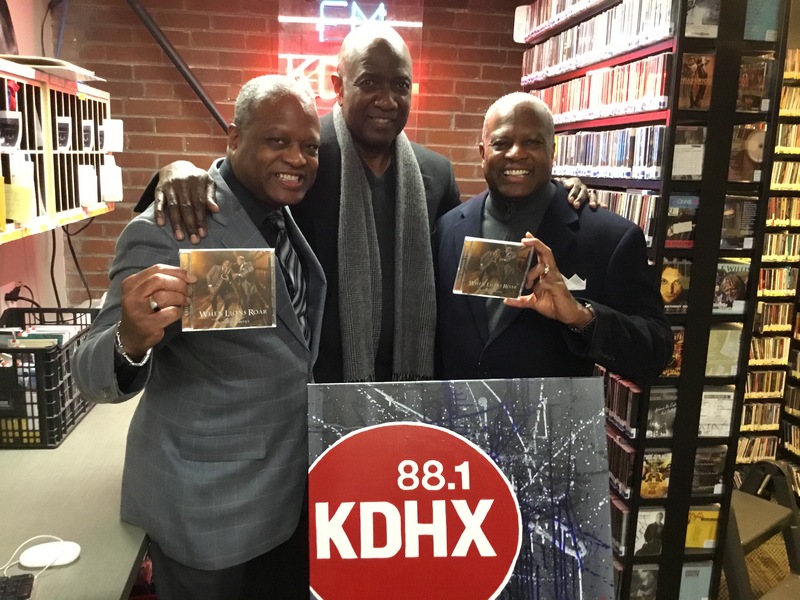 You can also catch guest host Hank Thompson on the air Sunday nights at 6pm on 88.7 WSIE. As described by his church, "The Reverend Starsky D. Wilson is a pastor, philanthropist and activist pursuing God’s vision of community marked by justice, peace and love. 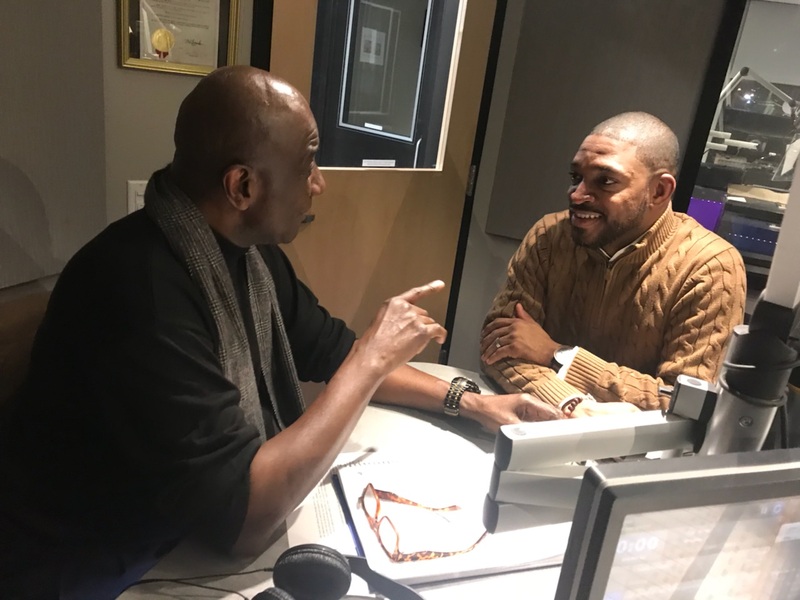 He is president & CEO of Deaconess Foundation, pastor of Saint John’s Church (The Beloved Community) and former co-chair of the Ferguson Commission." To learn more about the ongoing work of the Ferguson Commission, now called "Forward Through Ferguson," check out this organization's impressive, dynamic report. Like most weeks, Hank occasionally refers to an "Andy" through the course of the conversation, that would be KDHX volunteer engineer/producer, Andy Heaslet. 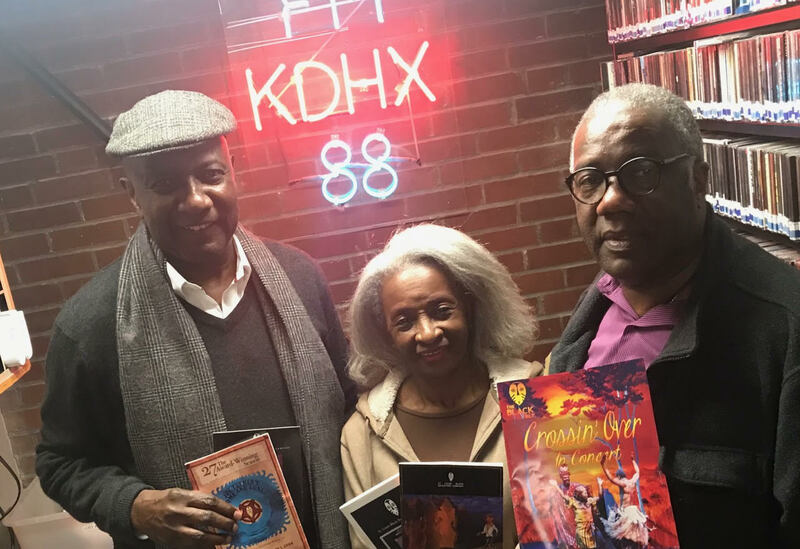 Ron Himes founded The Black Repertory Theater Company in 1976 and he continues to serve as the company's Producing Director. Linda Kennedy has been an accomplished actor for 40 years, spending much of that time performing with the Black Rep.
Get tickets for the next performance by calling the Box Office: 314-534-3810. Hank refers to an "Andy" a handful of times in the course of the conversation, that would be KDHX volunteer engineer/producer, Andy Heaslet.